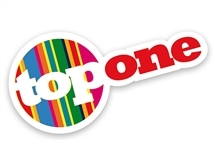 Top One is a defunct South African digital satellite television channel which launched with nine locally developed channels on the TopTV pay platform in May 2010 as the flagship channel of the new broadcaster. 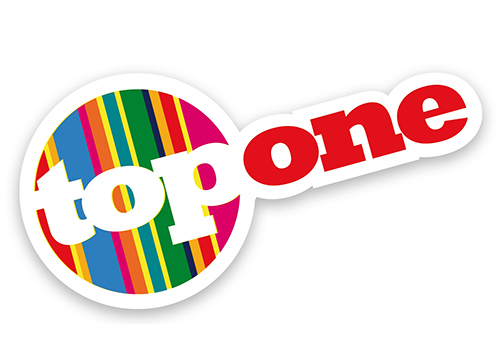 The channel was replaced by Star One when TopTV changed its name to StarSat on 1 November, 2013. 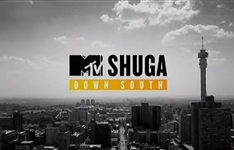 The channel went dark when new programming arrived on 1 December, 2013. 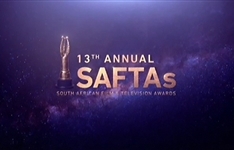 Summary: The SAFTAs honour, celebrate and promote the talent and accomplishments of the South African film and television industries in the past year. 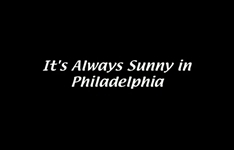 Summary: Comedy which follows the exploits of a group of self-centered friends who run Paddy's Pub, an unsuccessful Irish bar in South Philadelphia.